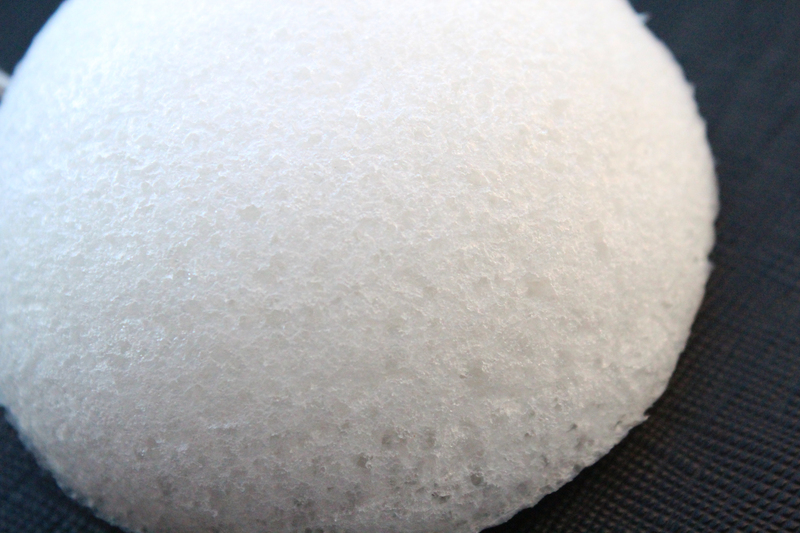 Maybe a year ago, Boscia released a konjac cleansing sponge that became a bit of a best seller at Sephora. It’s basically a sponge made of konjac root (also known as devil’s tongue jelly) that you can use to clean your face. Like so many effective and interesting beauty products, the konjac sponge got its start in Asia. Those factors combined had me instantly intrigued, but the price tag was discouraging. Really? $22 for a sponge that’s only supposed to last two months? No thanks. But soon enough, knockoffs started to pop up everywhere. I saw Quo had one, and I saw them on eBay, too. The price was steadily coming down, but still not where I wanted it. I was in The Face Shop the other day picking up some more delightful sheet masks when I spied a konjac sponge in the skincare tools section. The best part? It was $4. Bitchin’. Read more!